Do you want to know the culture of Southwest Europe? 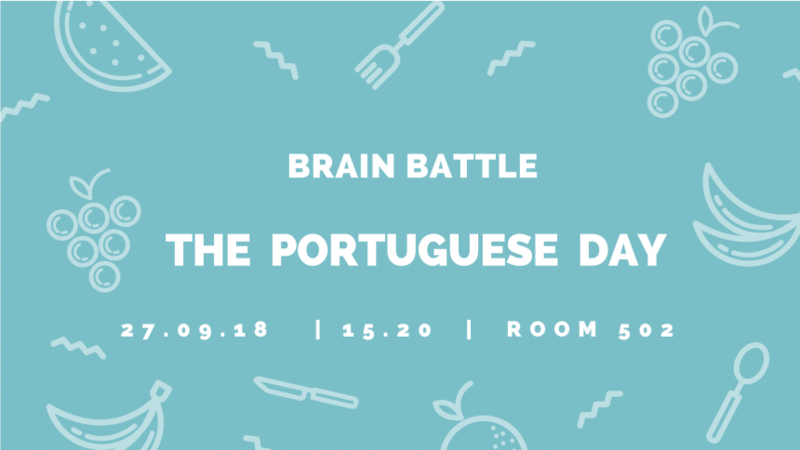 Today is the Portuguese Day! There will be a quiz for you about Portugal. After the quiz, we will have some traditional food of Portugal. We are happy to invite you all!